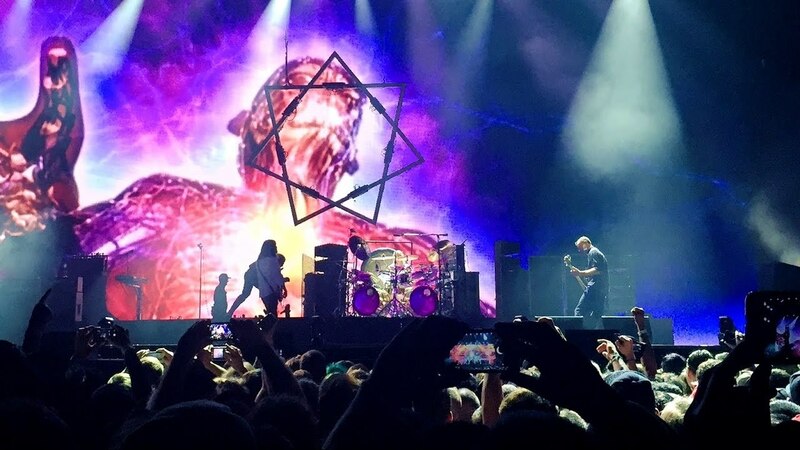 Tool released another album and their European concert tour will be with a stop in Prague. Tool their music has always been described as depressing and gloomy. However, it is among the best what the post-metal scene can offer.